Downtown Train, originally uploaded by ejb0015. 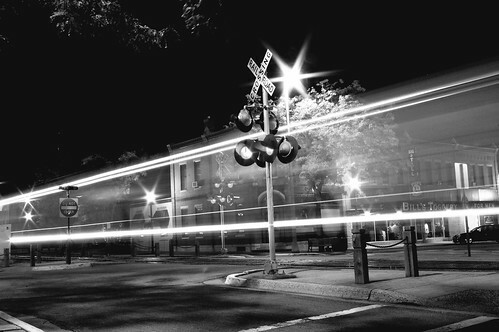 A black and white nighttime photo is amazing. This one is well done.